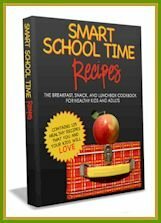 Win a Whole Foods Gift Card! “We are having an easy as pie giveaway today on Go Dairy Free … in fact, you can use the prize to buy a holiday pie if you wish! 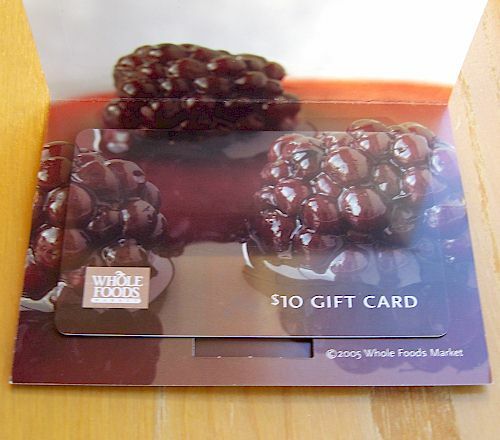 Enter to win a $10 Whole Foods gift card on our Go Dairy Free Facebook Page. Simply “Like” Go Dairy Free and leave a comment on the giveaway thread letting us know your favorite specialty food splurge. 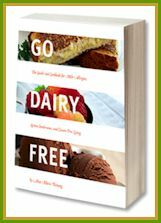 I “Like” Go Dairy Free too! !